“…and we headed out for Denver”. A Minnesota boy – that mythical place many have come to know by listening to the Prairie Home Companion – is my birthplace. I grew up in Windom, a small farm town in the southwest corner of the state. I was not a farm boy, I was a town kid; our family owned a Happy Chef restaurant and my first job was washing dishes on Saturdays & Sundays. Dad told me when he hired me that if I worked hard, he’d pay me $1.00/hr! For 4 hours every weekend day I worked hard, but never made more than $3.50 for it – I now know he was teaching me a lesson on how to reach and strive toward perfection – well done Dad. I also worked for local farmers who would hire town kids to work in the fields picking rocks, walking beans, and de-tasseling corn. By 1985, the farm economy was in the tank and because most of the town was in some way moored in agriculture – and suffering along with the farmers – our restaurant closed. At that we had a big, “Now what?” moment in the family. Having vacationed often in Colorado, my folks decided it was as good a place as any, and we headed out for Denver. It took 5 years to meet my wife – my brother and I were the new kids in town, we were both finishing up high school when we moved to Denver. We didn’t know anybody, so we spent our spare time exploring the city – this was our first time living in a city so we had lots of adventures. Our favorite hangout soon became the old Celebrity Sports Center on Colorado Blvd, where we played billiards almost every night of the week (after homework & chores were done, of course). There was another group of high school kids that were also nightly fixtures in the billiard room and I instantly became enamored with one of them; she would cross one foot over the other when lining up her shot – so elegant! Of course, her boyfriend was always at her side, and being a well-mannered Midwestern boy, I did not interfere. A few months after graduation, she suddenly stopped coming to the billiard room and I assumed she went off to college somewhere. Not feeling I was ready for college quite yet, I went to work for Rockmount Ranch Wear in Denver. After a couple of years working, I decided that I was ready to start college after all – that autumn began attending Metro State College in Denver. On the very first day of my English 102 class, at the beginning of my 2nd semester, it was raining very hard and I had just come from work, my clothes were soaked but luckily I had galoshes on so my shoes were dry. Sitting in the seat right in front of me was a very large Vietnamese guy who at once turned to face me, looked down at my galoshes and asked if I would trade them for his leather jacket – I thought he was crazy. We struck up a conversation and by the time class was over I had traded overshoes for jacket, and had made a friend. My new friend, Viet, and I hung out a lot, mostly at in the library or campus coffee shop. One day, Viet invited me to a Vietnamese coffee shop down on South Federal Boulevard in Denver. He wanted to introduce me to his brother and teach me how to play Chinese chess. And, he said, “There’s a really cute waitress down there.” As you have probably guessed, it was her! Fortune smiled on us and after 5 years our paths crossed again and Khanh and I fell in love. In 1994 we married, shortly thereafter our first daughter, Alexandra, was born. I was working 3 part-time jobs (2 restaurants & banquet) and Khanh was working, too; we were busy new parents. One Saturday afternoon, over bowls of pho, Khanh’s father (Daddy) asked me if I’d like to work for him – he said he would pay me $400 a week and I could learn his trade – remodeling. I was ready for a change, so it was an easy choice. What I didn’t know at the time was that Daddy’s remodeling business was, like Daddy, imported. In Vietnam, as in much of the world, remodeling is done according to the remodelers’ skill – and the resources available, but not necessarily by any set of codes or rules – immigrant style. I learned something of that on my first day on the job; I was given an address and told to be there at 7:30 AM, the address was in a strip mall where we would be fitting out a new Chinese restaurant in one of the open pads. I walked in a little after 7, nobody greeted or even noticed me, it looked like I’d walked into a pre-day job huddle – over a set of drawings maybe? There were 5 or 6 men huddled in a circle in the middle of the bare room, I approached and peered between 2 of them and what I saw was to be my first experience with culture shock. There, on the concrete floor, was the carcass of a deer and a man sawing it into pieces with an old-fashioned hand saw while the others held it steady. One of them had struck the deer with his car on the way to work that morning, and being resourceful, family oriented, team-spirited immigrants, they were dividing it up among them – hair, hoofs and all. By 8:00 the mess had vanished, the meat was safely in their cars, and work had begun. This was the most resetting cultural novelty of many I would experience over the next few years working with Daddy. 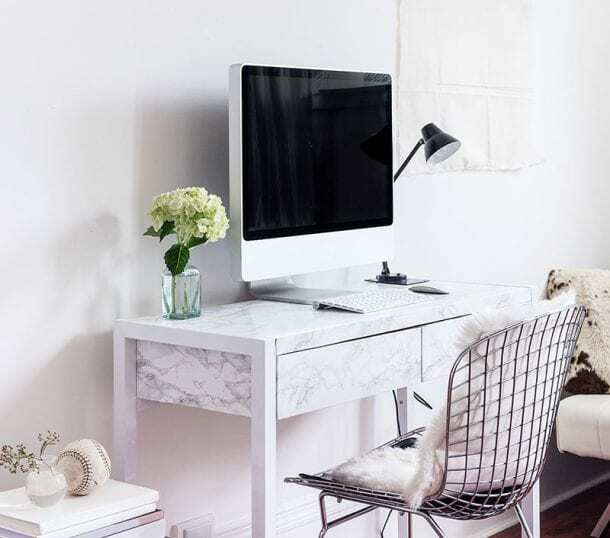 And I learned a lot about a great many facets of remodeling too – but none of what I learned was in any way advanced, especially where the painting was concerned. After a time, Daddy wanted to move back to Little Saigon (Garden Grove and Westminster, CA) where the weather was always nice, and where his Vietnamese friends had settled. So, we moved from Colorado to Minnesota. In 1996, I started work for Imhoff Painting Co., in Eagan, MN. It was great; I loved working with my folks, John & Mary, and my brothers, Ben and Steve. And life in Minnesota was good: great neighbors, nice people, lush, beautiful summers, cabin at the lake, snowmobiling, sledding & ice fishing – just like real Minnesotans! In 2000, our second daughter, Hannah, was born. About that time Khanh’s sister moved from Illinois back to Colorado, making 2 (of 6) siblings now living back in Denver. Shortly thereafter, one of her brothers moved from California, back to Colorado, making 3. Meanwhile, in the family business, we began to experience what many family businesses do: discord. And, it began to feel a little bit like every family event became a board meeting; with Mom, Dad, and sons all in the company, no matter what we did as a family, it always felt a bit like work. We had moved to Minnesota to be near family, and work pulled us in so close that family had to get in the back seat. One day, after about 9 years living in MN, Khanh mentioned that she wouldn’t mind moving back to Denver. I felt I owed her one, so I said why not – I was ready for a change too. Go West young man – redux. In 2005, we moved the family back to Denver. Khanh & I started Imhoff Painting Inc., she was the brains & central nervous system, and I was the rainmaker & hunter-gatherer. It was grand! 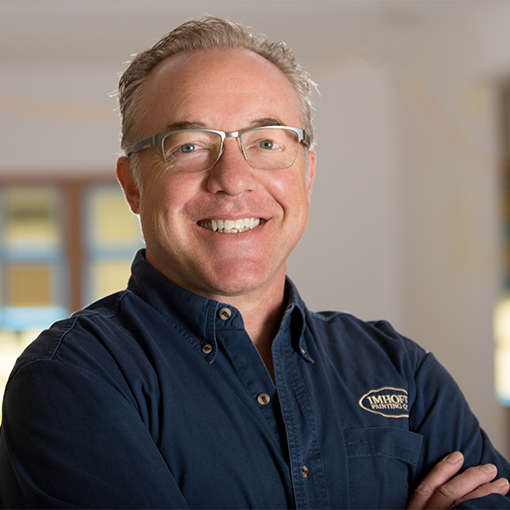 We grew quickly from a 2-person family run business to over 14 painter employees! Then, over one month in autumn 2008, it all stopped. Just like that– I was back in the tools, by myself, and Khanh was once again running a 2-person company. Right about then another sister moved back to Colorado (this one from WA), which made 5 of 6 siblings back in their hometown, Denver. It’s important to note that in each of their cases it was by invitation of one sister that the others moved back – the invitation was to move home and join the local company she had spent a decade working for – a great company with excellent benefits and opportunity for advancement. It was with this inducement, 3 of them had moved family & stuff. 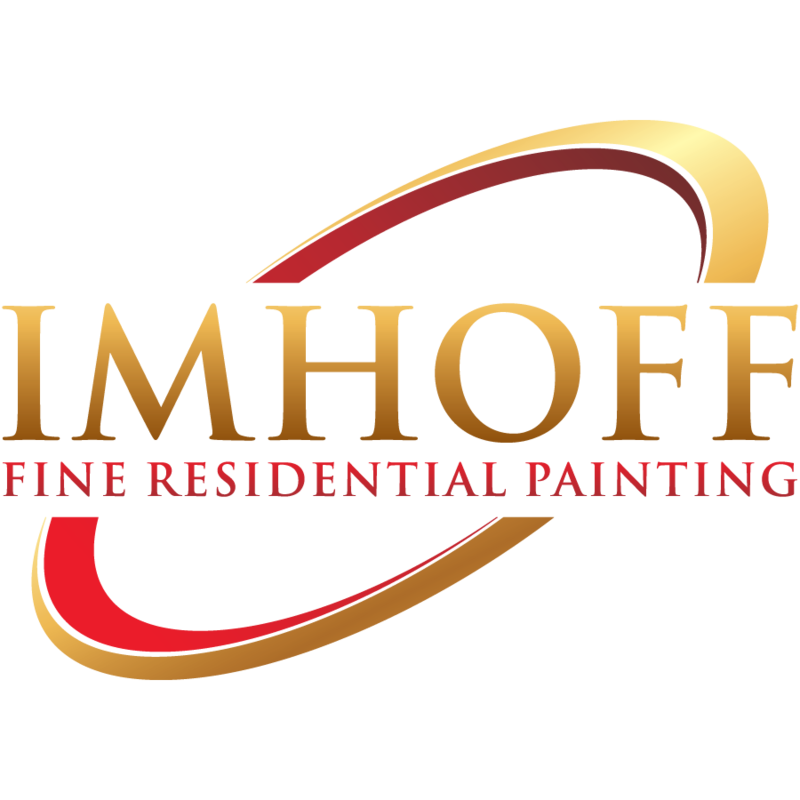 Imhoff Painting Inc. made it through the hardest years of 2009-10 and grew slowly through 2011-12. But it was clear that if things were ever going to return to normal, they would do so very, very slowly. About then, Khanh, too, was invited to join the company where her 4 siblings worked. She was hired and I then became sole owner/operator of Imhoff Painting Inc. Just in time, too. Khanh and I had begun to experience the same symptoms that had years before driven us from Minnesota – our family time was overshadowed by business, especially at dinner time – just when the day ends and we come together as a family, there were always important work items that snuck into and swallowed up family time. Looking back, it is obvious that for us, change seemed always to arrive when we were most receptive to it; and so it always seemed so natural to us. …why we love what we do, where we do it, those with, and for whom we do it. Things picked up along the way – Of the many things I did not see coming, one of the most profound was the realization and embracing of the fundamental human need to feel a sense of accomplishment, belonging, and service to others – this has been the compass which guides our company. In a trade like ours, that sense of purpose and place is uncommon, and its presence goes a long way to understanding why we love what we do, where we do it, those with, and for whom we do it. And because family is so important to us, we strive to be the best family owned painting company and the best family oriented employer for our team members to invest their work career with. With that always in mind, we seek to grow and serve our community – and beyond – to make positive changes everywhere we go – from painting homes, to employee gatherings, to family outings. We look forward to working with you for positive change in our community and beyond!